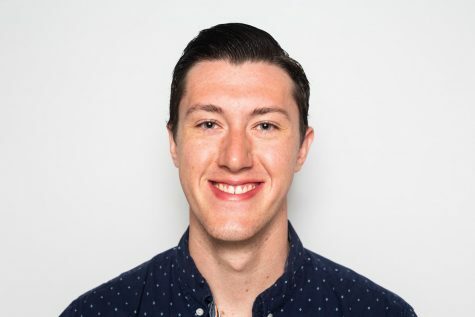 An Iowa alum joins the Canadian National Team. 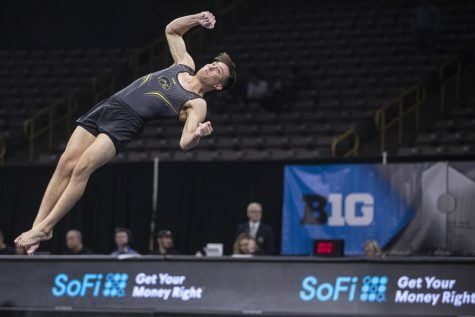 Canada selected former Hawkeye gymnast Cory Paterson for the National Team on July 24. 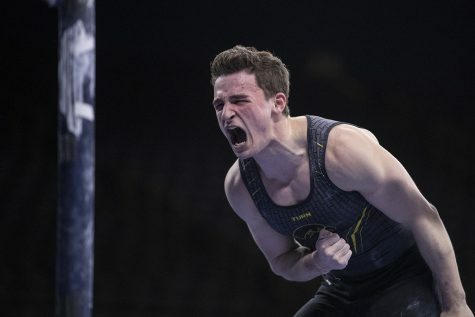 He was one of 19 gymnasts named to the Senior National Team. 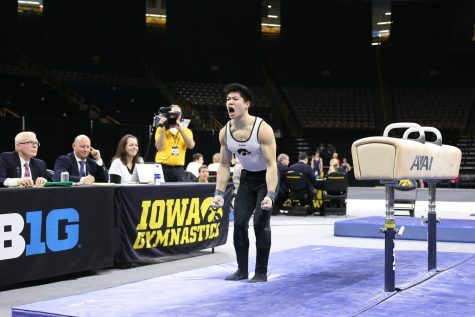 In 2017, Paterson was a second-team All-Big Ten selection, competing in every meet. 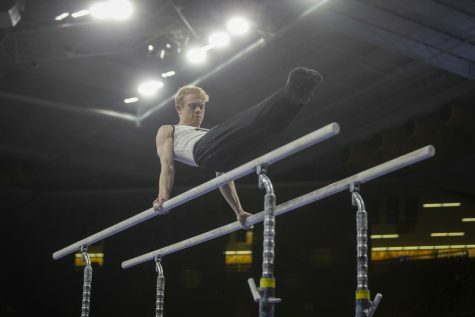 He also tied for 10th on parallel bars and finished 12th on high bar during the NCAA Championships. 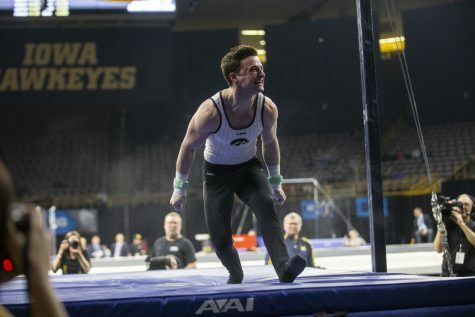 He was a silver medalist at the Big Ten Championships that season as well. 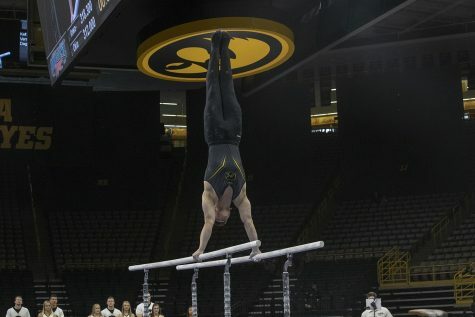 In addition, Paterson was an academic All-Big Ten honoree in his final three years at Iowa. 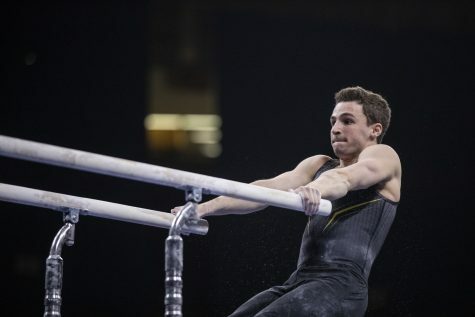 The 2018 FIG Artistic Gymnastics World Championships will be held in Doha, Qatar, on Oct. 25-Nov. 3. 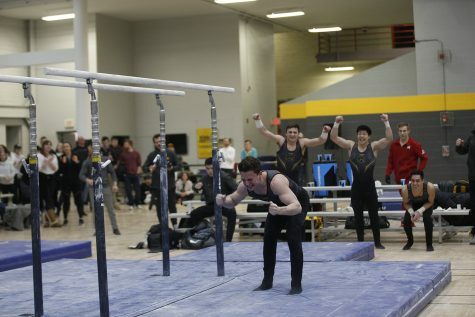 The games will be the first qualification opportunity for the 2020 Olympic Games, according to gymcam.org.